Red Bull fans have been given some hope with the increased in performance from this year's version of the Honda engine. Since its return to Formula One in 2015 with McLaren, Honda has been plagued with power and to a certain extend, reliability issues. 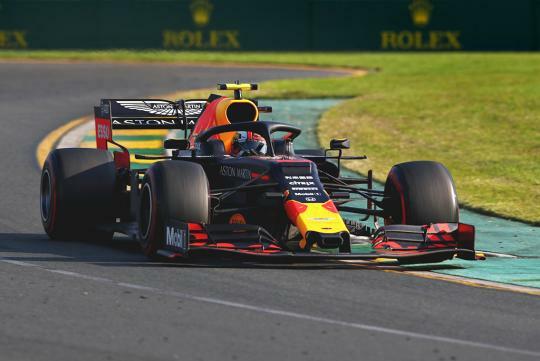 However, judging from last weekend's performance, Honda seems to have solved both problems as it racked up a podium finish with Max Verstappen’s Red Bull, managing to even overtake Vettel's Ferrari on Lap 31. Meanwhile, Verstappen was "very pleased" with the car's race day performance. The third-place finish in Melbourne is Honda’s first ever podium since its return to the turbo V6 hybrid era.